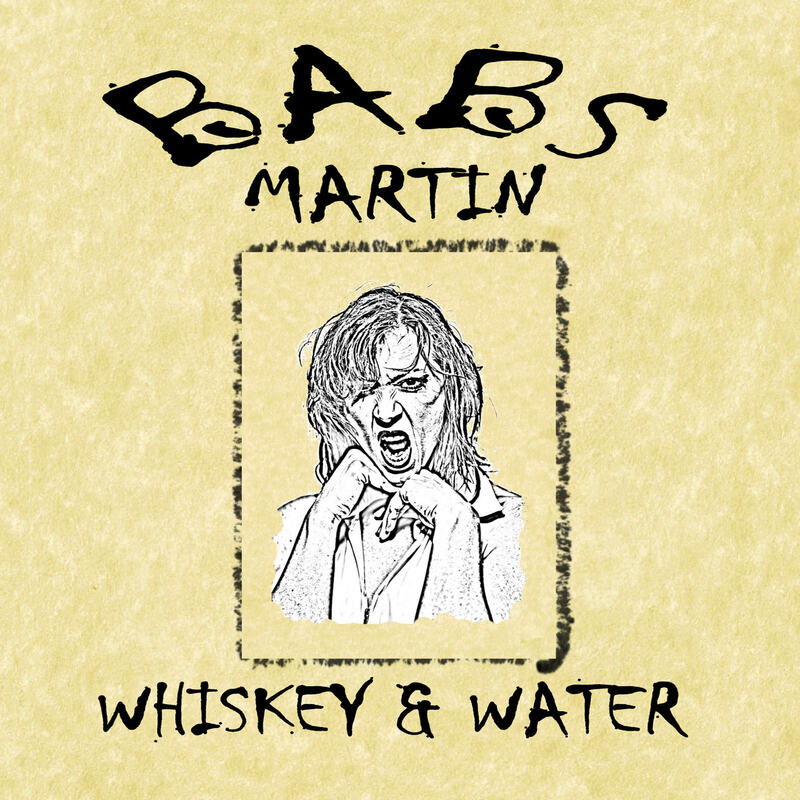 Babs has been singing in bars since she was three. She draws on the best of Blues, Swamp Rock, and Country to create a style that is as distinct as mixing Grace Slick with Waylon Jennings. Babs naturally gravitates to writing rebel lyrics from her experience as a published poet in numerous gritty anthologies and edgy magazines. Since 2012 the duo of Babs Martin and Hainty John called Outlaw Haints have taken their new Southern sound live to Country, Rock, and Punk music venues all across America including Tulsa, Memphis, Nashville, Austin, and NYC. 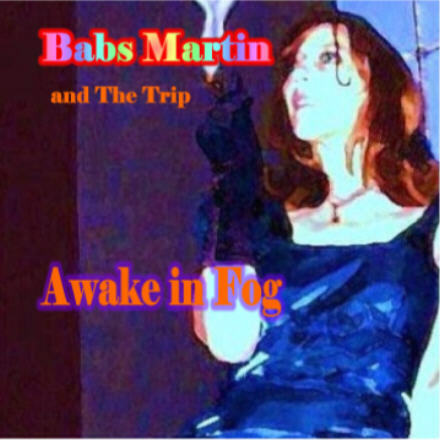 Babs’ has achieved international recognition with CD sales in England, Germany, Poland, India, Canada, and more to come. Babs and J.A. were both born in San Diego, CA. After a life of hard travels through the desert and Route 66, the duo met 25 years later in Oklahoma. Their creative sparks collided into a partnership that is musically like no other. 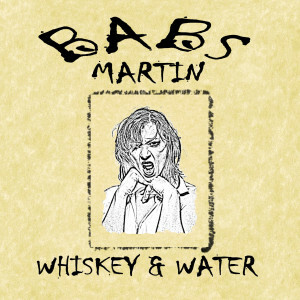 By combining Babs’ cinnamon vocals with Hainty John’s ElJo, the duo creates a blend of Southern Roots music that brings Country into the new era. This duo is out there breaking music rules and crossing genres. Their fans report the duo delivers a moving, captivating performance with their rebel ways. They are creating real music for real people who are seeking a new classic sound. 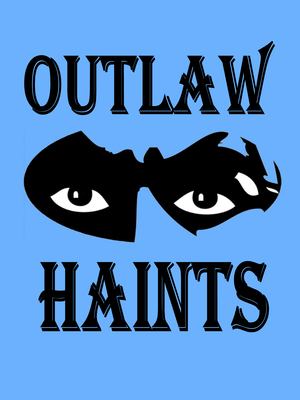 Outlaw Haints American music delivers what you have been missing. 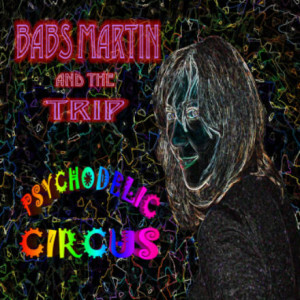 Give em a listen today on ReverbNation!